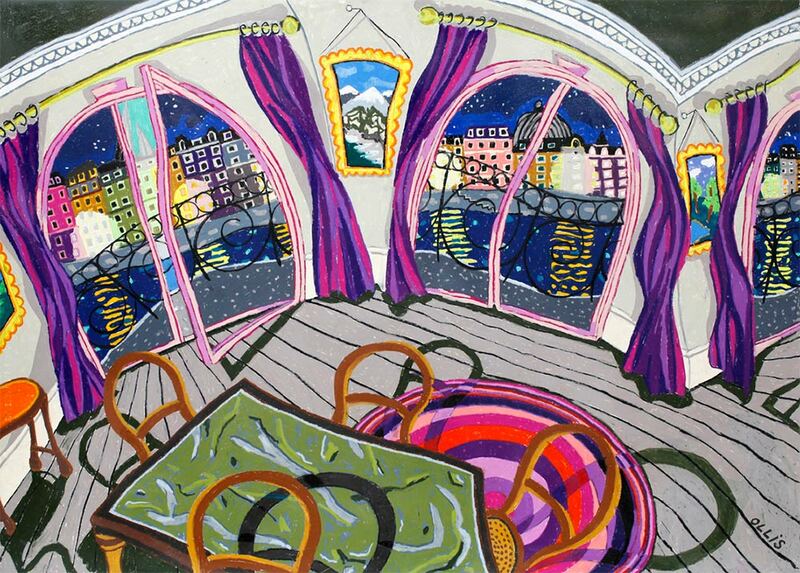 Listen to the Talking with Painters podcast. 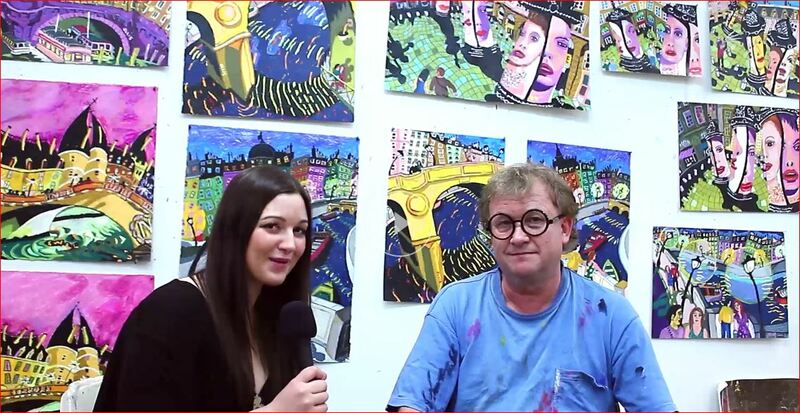 Maria Stoljar interviewed artist Bernard Ollis in his Sydney studio for the Talking with Painters podcast. The Canberra Times Sept 22 2017. 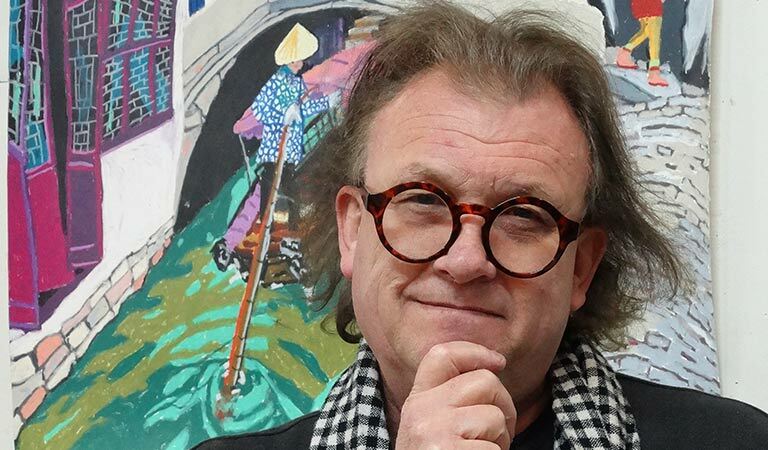 'Inside the Artist's Studio' is a 25min video that invites students into the work space of Australian artist Bernard Ollis. 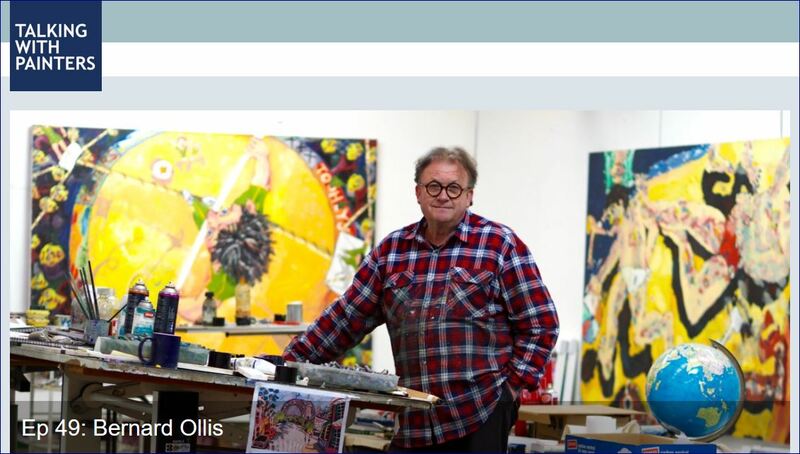 This video focuses on Ollis's art practice and makes connections to the NSW Education & Communities Visual Arts syllabus. This word document provides a condensed CV and profile of Bernard Ollis. This photograph may be used freely as required.